peter paige. peter paige, queer as folk, emmett. 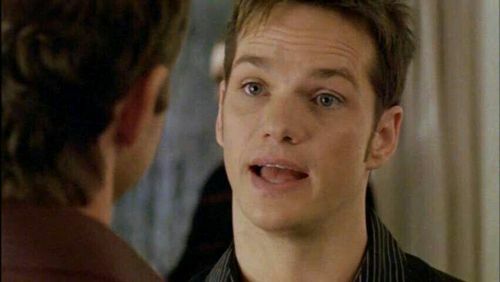 HD Wallpaper and background images in the Queer As Folk club tagged: queer as folk emmett honeycutt. This Queer As Folk Screencap contains picha, headshot, and closeup.